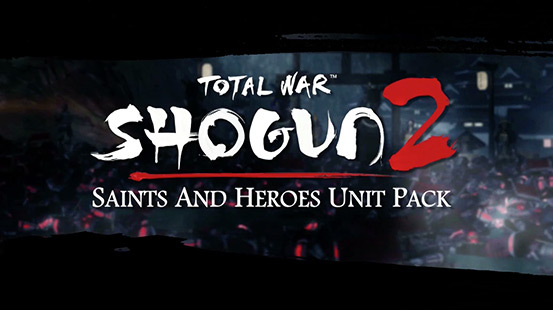 All DLC is included in Total War: SHOGUN 2 Collection (available as a download). 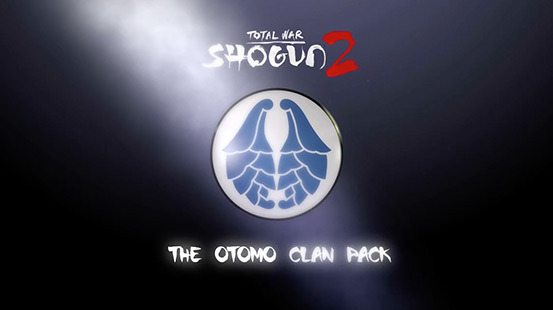 DLC is available separately via Steam if you buy the base game Total War: SHOGUN 2 (available boxed and as a download). Develop new strategies in your campaign to dominate 16th century Japan with ten elite units including the Bulletproof Samurai, the Heavy Gunner and the stealthy Bandit. These versatile warriors can be deployed in the Campaign, Avatar Conquest, Custom and Multiplayer Battle modes. Masters of guerrilla-style warfare whose armies include the deadliest ninjas in Japan, the Hattori clan are playable in the Campaign, Custom and Multiplayer Battle modes. This pack also includes an additional historical battle, Nagashino, and unique armour and extra XP for your character in the Avatar Conquest multiplayer mode. Recruit an army of warrior monks whose faith sustains them throughout the fiercest clashes as you lead the Ikko Ikki clan in Campaign, Custom and Multiplayer Battle modes. This pack also includes the battle of Nagashima as well as unique armour and perks for your character in the Avatar Conquest multiplayer mode. Bolster your forces with nine powerful and devoted new units. From the Katana Cavalry to the ninjas of Hanzo’s Shadows, these troops are masters of their weapons, and can be used to devastating effect across the Campaign, Avatar Conquest, Custom and Multiplayer Battle modes. Benefitting from an alliance with Portuguese traders, the Otomo possess expertise in firearms and the right to lease land to foreigners for profit. Play as this clan of expert gunners in Campaign, Custom and Multiplayer Battle modes, and take advantage of your wealth and technological edge. 250 years after the events of the main game, Japan is once again at war with itself as clans loyal to the traditionalist Shogun clash with those who support a new and assertive Emperor. 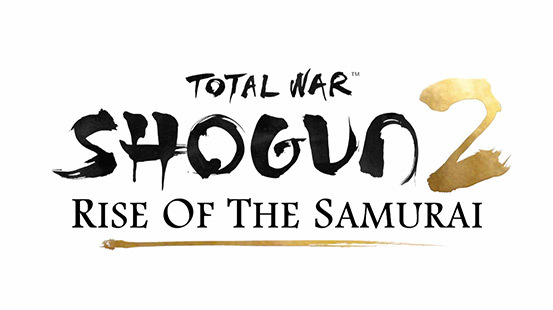 Command the Imperial army led by legendary samurai Saigō Takamori and deploy advanced weaponry in six battles that tell the story of the war that marked Japan’s entry into the modern era. Featuring a stand-alone campaign set 400 years before the events of the main game, the Rise of the Samurai expansion challenges you to lead one of six ancient clans to create Japan’s first shogunate. Master 12th century warfare as you command melee-focused units, including very early samurai, on a historically-accurate campaign map.